A visual atlas that brings the world and its people to life with modern mapping, pictures, facts, and stories, perfect for kids ages 8-12, and fully revised and updated. 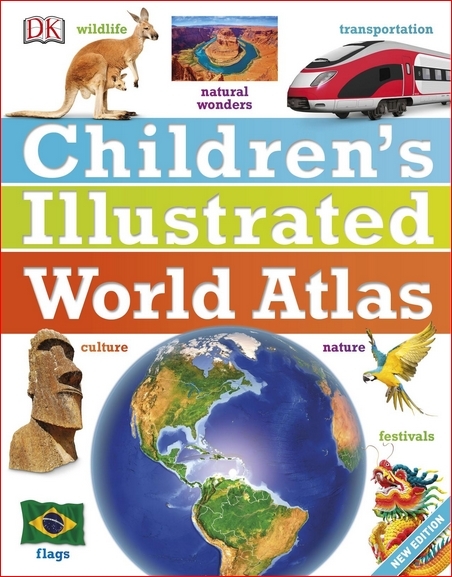 Using modern mapping based on the latest seamless, cloud-free satellite image data, Children’s Illustrated World Atlas takes kids on the ultimate round-the-world trip, from the Americas to Australasia and Oceania. Each detailed map is accompanied by pictures and stories that explore the society, culture, and history of each region, giving young readers an immediate sense of place not conveyed in standard atlases. 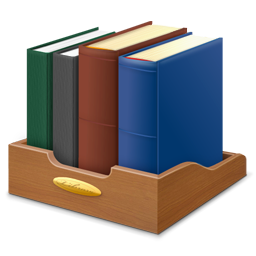 Bite-size, country-by-country facts and stats are included at the start of each chapter for additional knowledge, and a place-name index identifies 7,500 locations around the world. Kids will even learn about popular discussion topics such as globalization, the environment, and the communication revolution in a contemporary introduction section. Together with facts, maps, satellite images, and local stories, this fully updated and revised Children’s Illustrated World Atlas is a global yet personal experience and brings together views from all over the world – from Bolivia’s bustling markets to carnival in Venice.